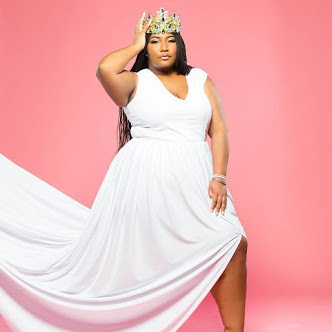 I am so excited to bring you all a new four part series “Summer Style Favs.” With having surgery before Summer my energy was very low for the most part. I finally feel like myself. Second up is palazzo pants. 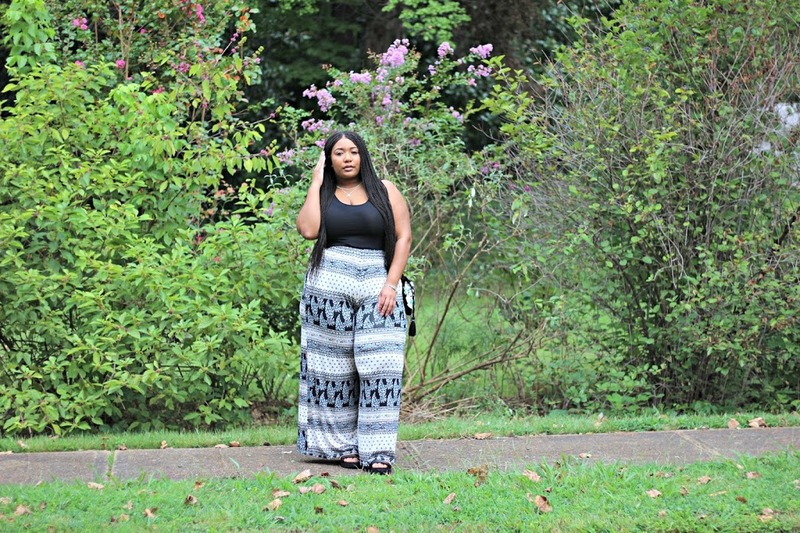 One of my all-time go to summer favs is palazzo pants (similar). 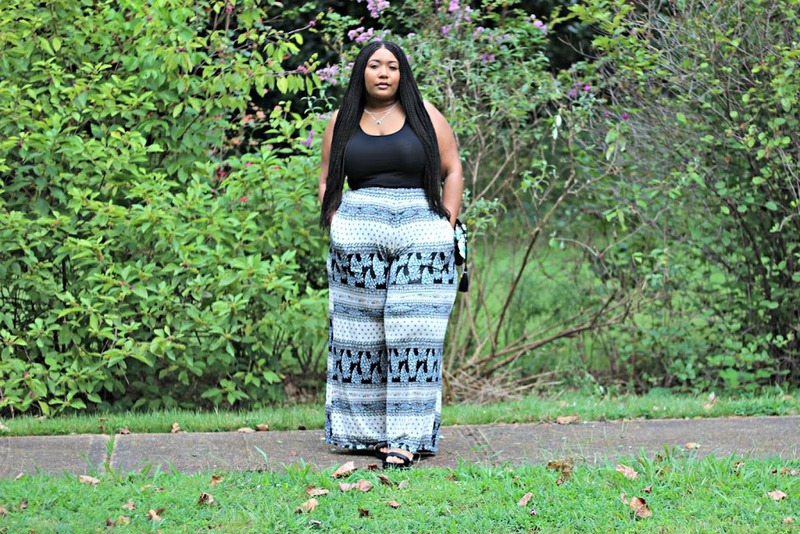 Palazzo pants (similar) are the most comfortable, chic, and casual pair of pants you will ever wear. These pants literally only require a body, nothing more. I was so happy about these pants the moment I laid eyes on them. The pattern is perfect. This outfit was super easy to complete. My number one obsession is tank tops. I really have it bad. I buy tank top every chance I get and the store does not matter. 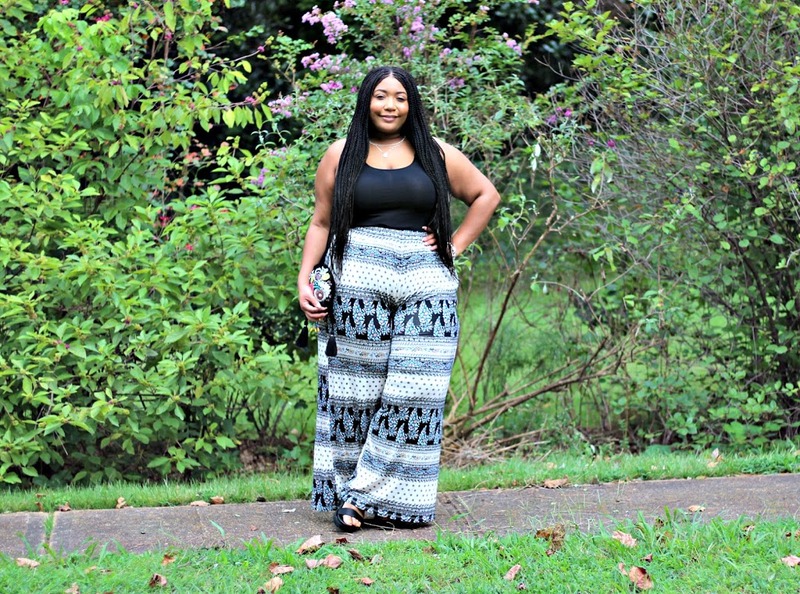 I grabbed a black tank top from my closet and paired it with these gorgeous pants. 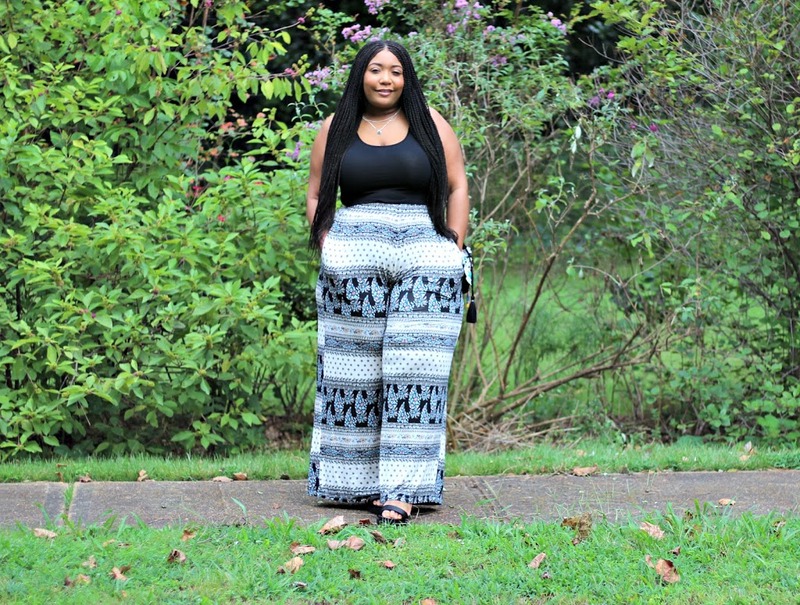 I have been dying to try some flatform sandals and they were perfect with these pants. I added a cute little bucket bag and enjoyed my day. Style Notes: The pants (similar) are true to size in a 2x. The tank top is super stretchy in an large. The flatform sandals are true to size and wide feet friendly in a 10. I could never pull off those type of pants but the look amazing on you! These pants are hella cute!! 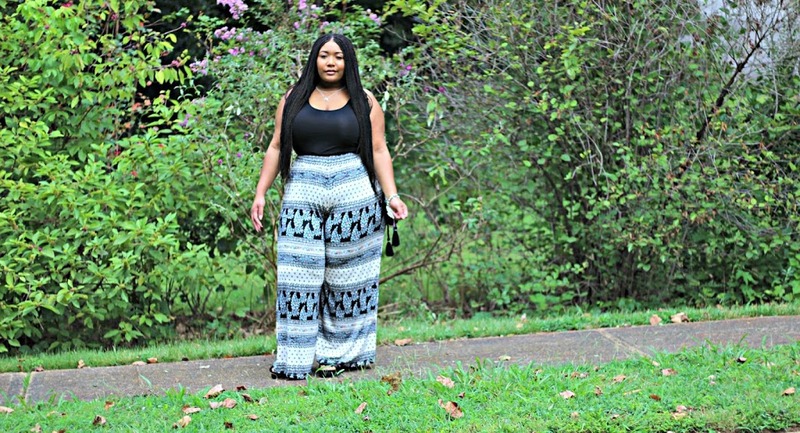 I love a good pair of palazzo pants. These look so good on you. 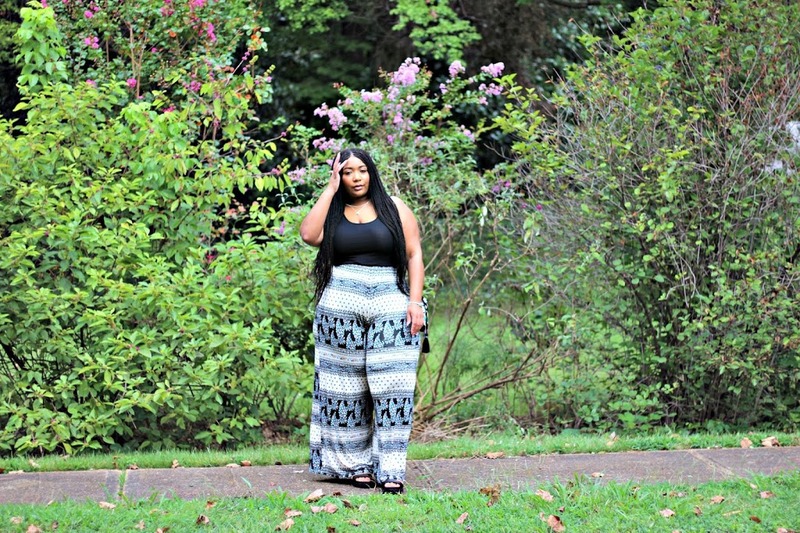 I love a great pair of palazzo pants!! Me too! These are dreamy! 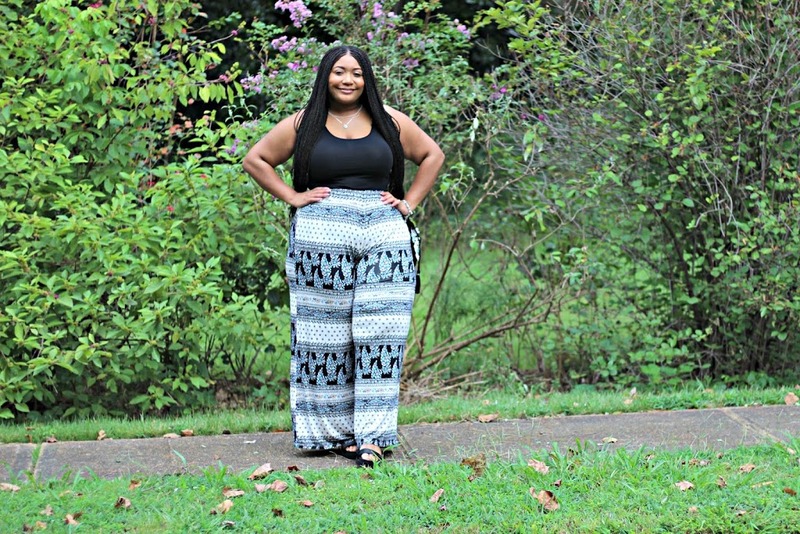 Palazzo pants are a staple for me. So comfy! These pants were made for you!